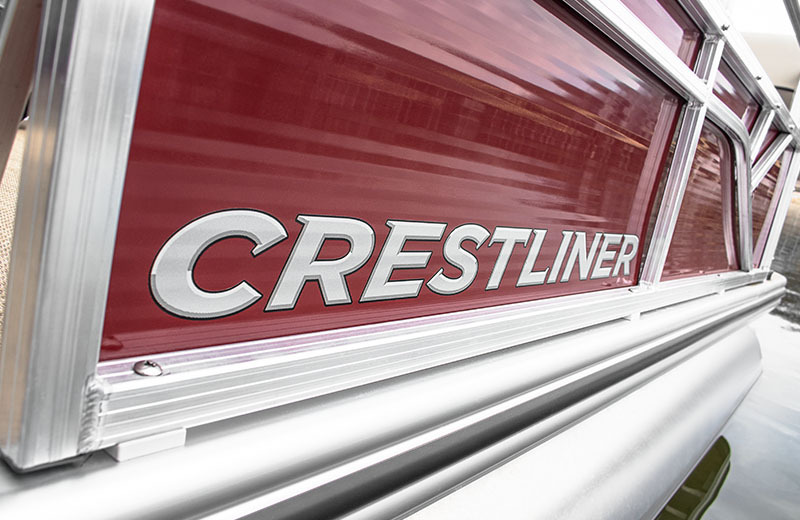 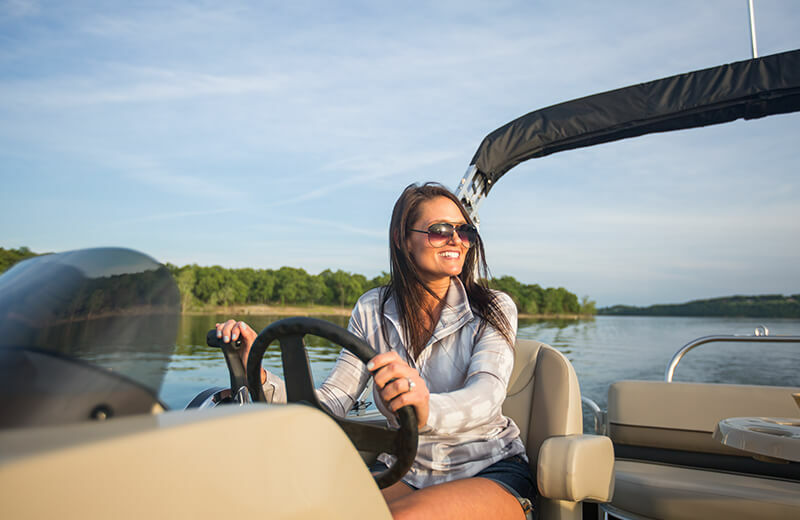 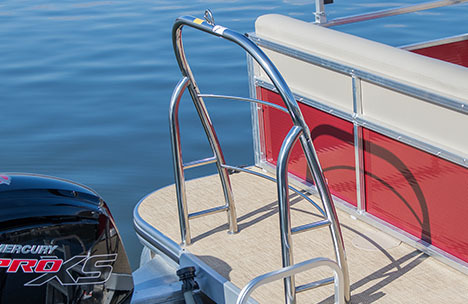 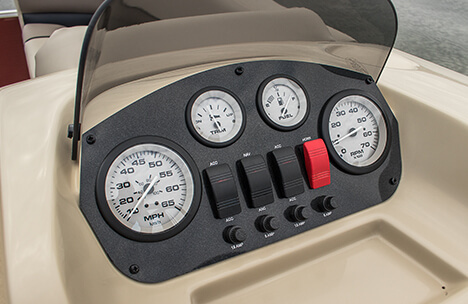 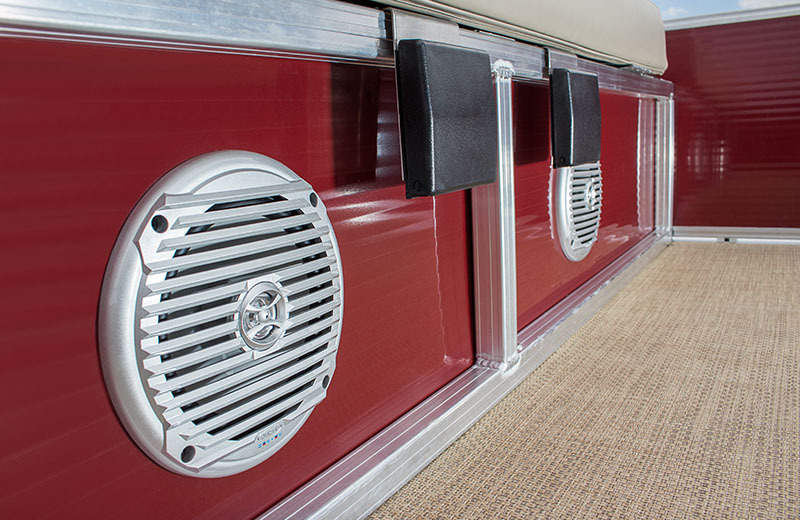 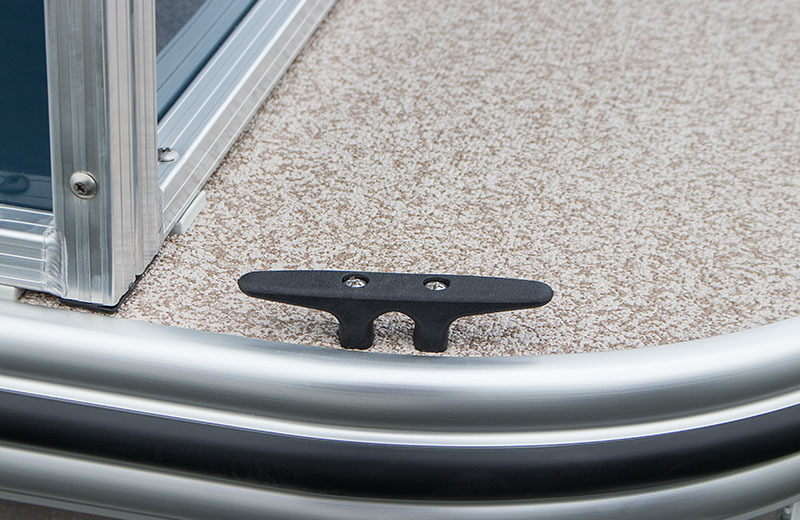 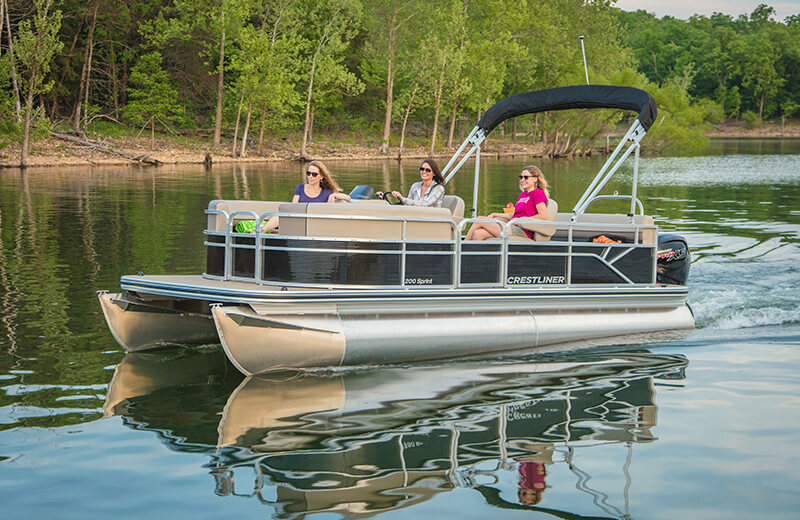 The 160 Sprint combines Crestliner style and craftsmanship with a host of deluxe features to create amazing value on the water. 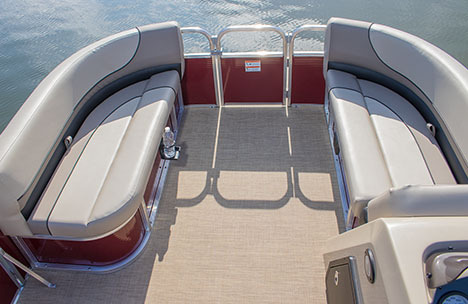 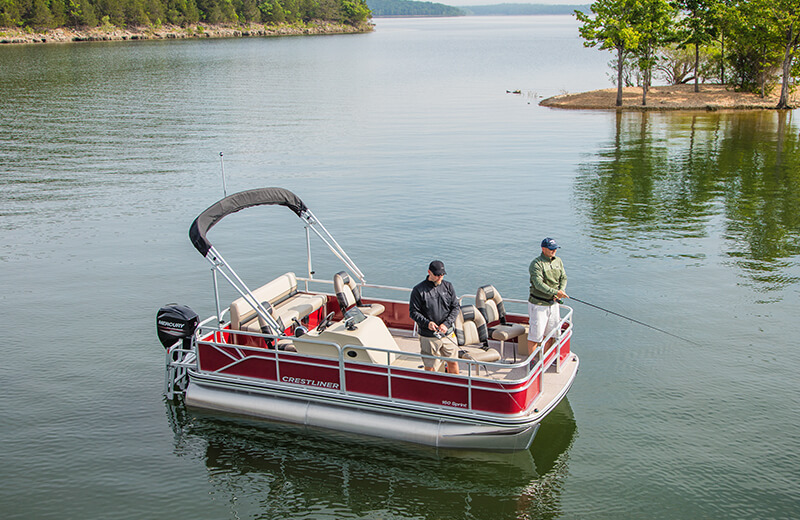 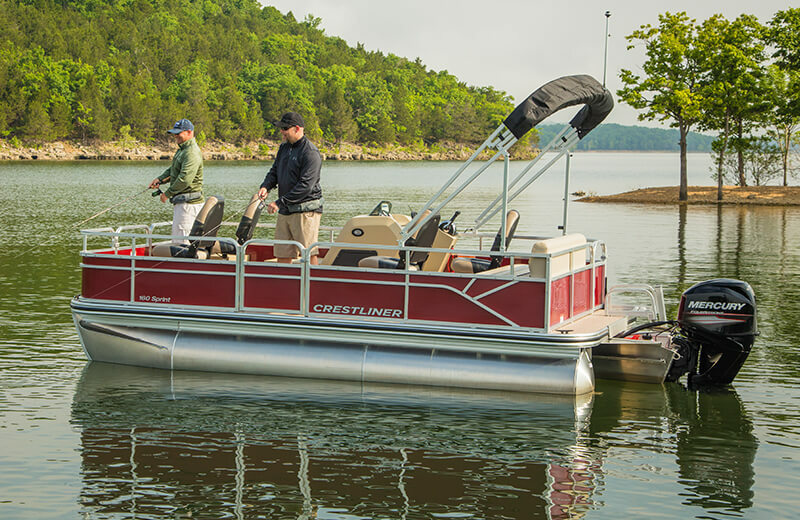 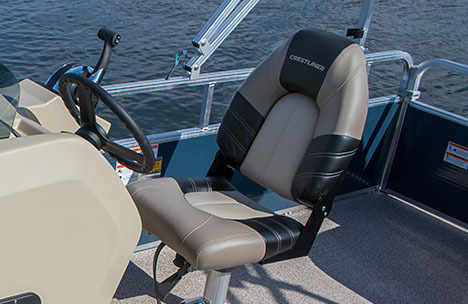 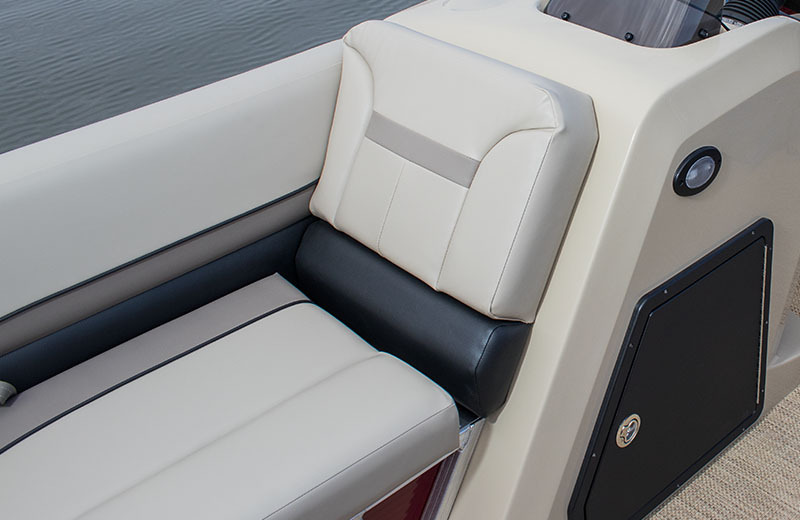 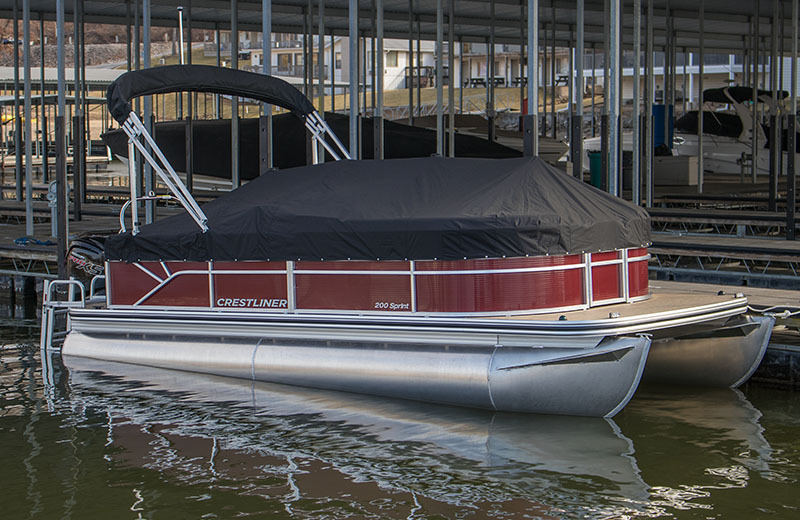 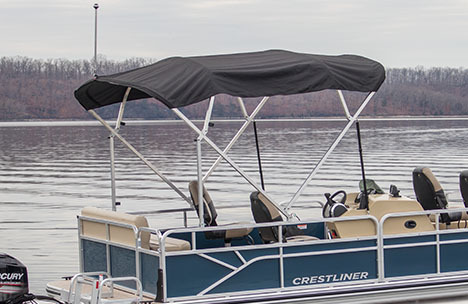 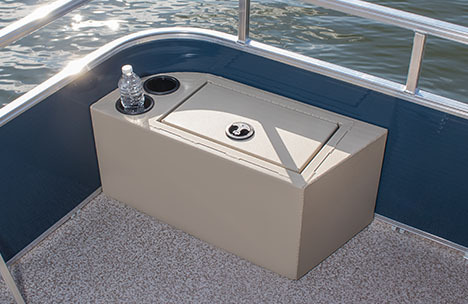 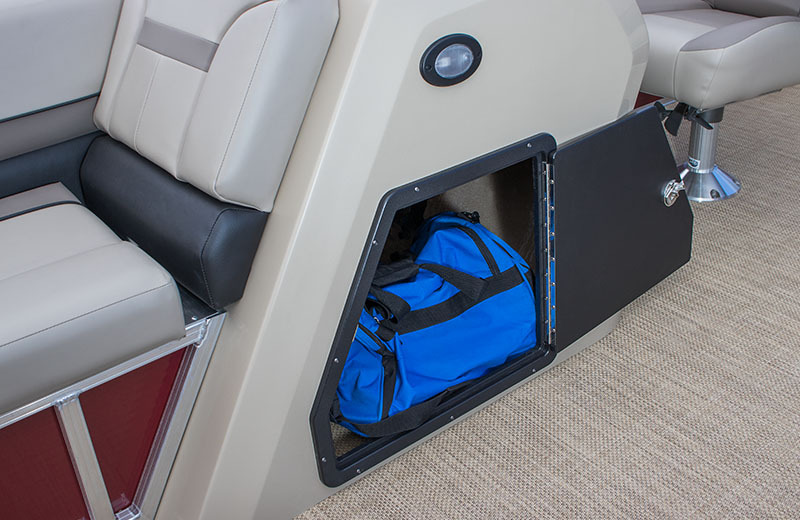 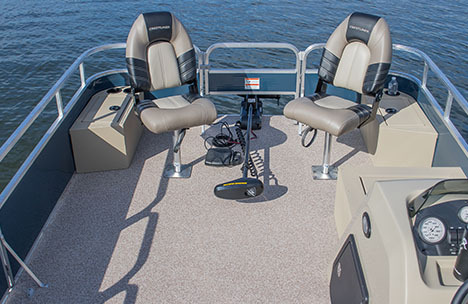 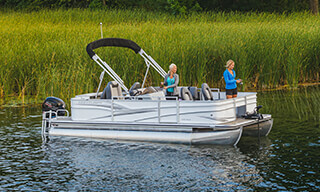 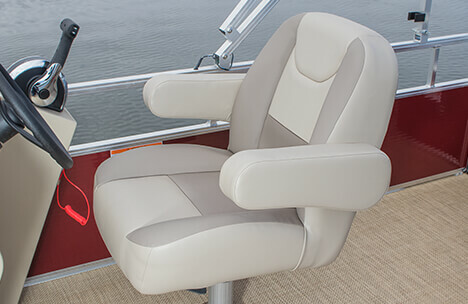 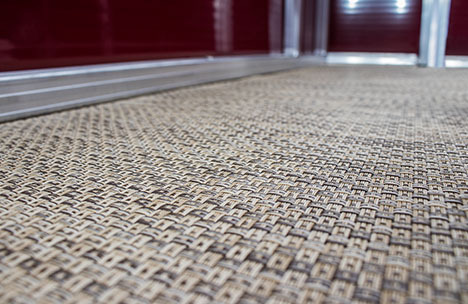 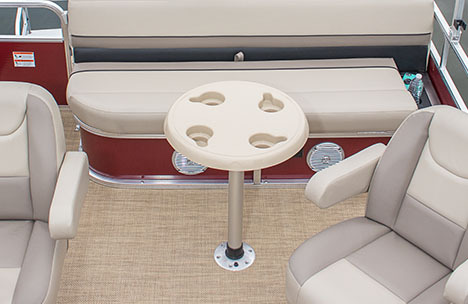 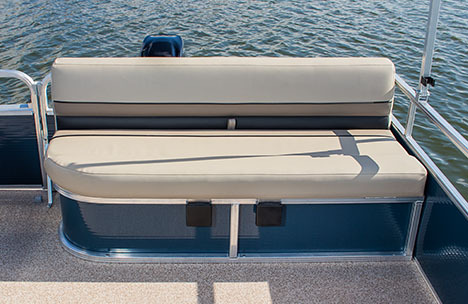 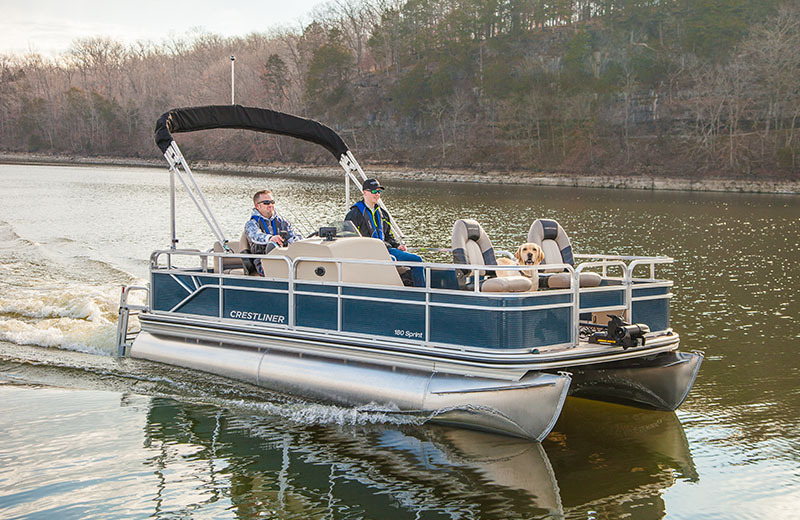 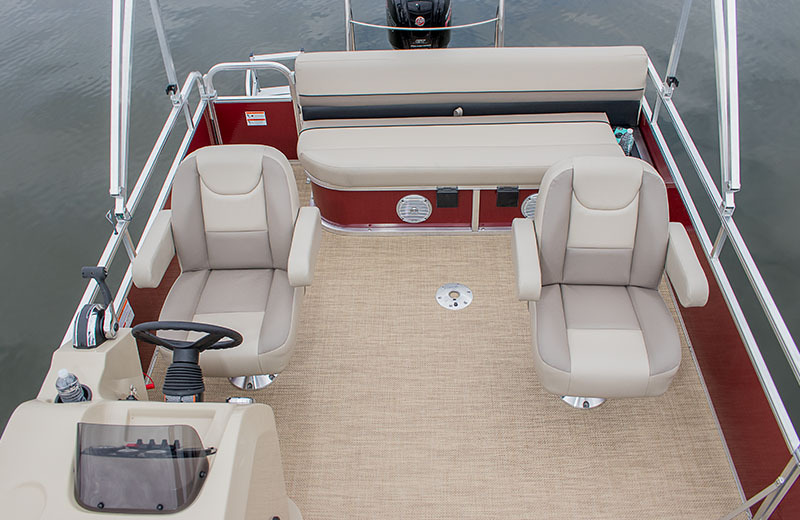 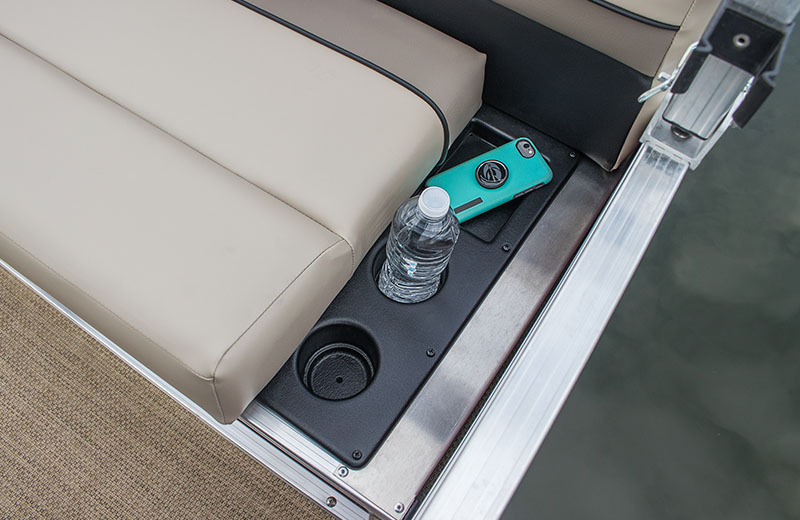 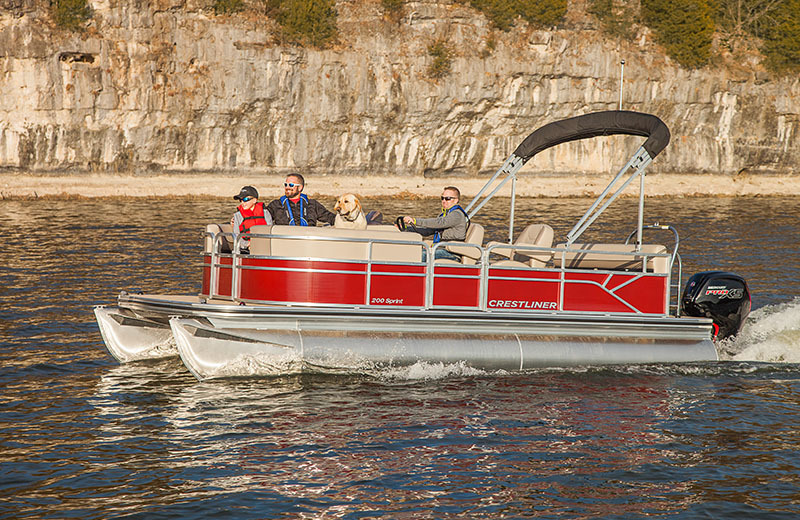 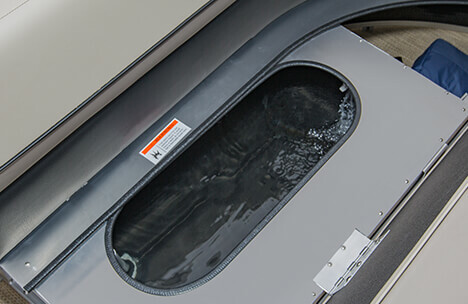 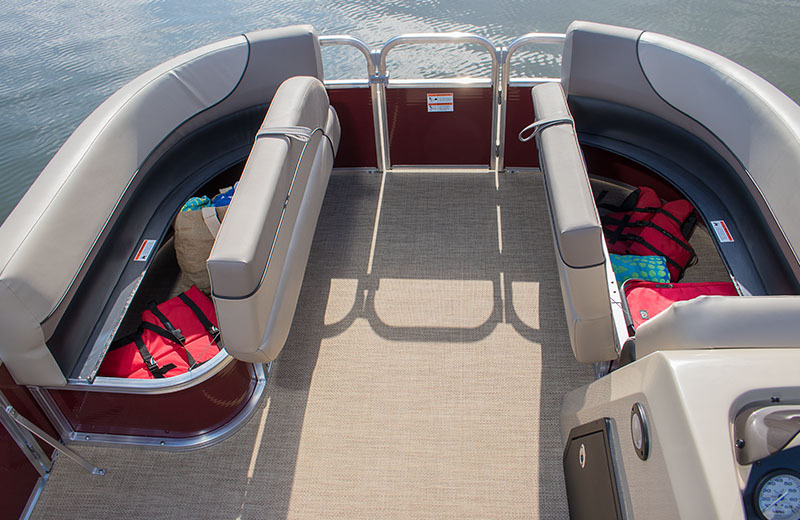 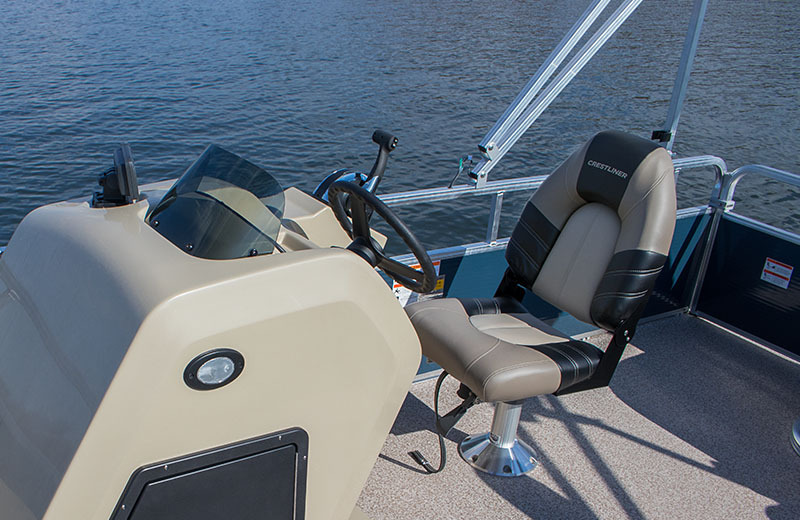 This pontoon boat features comfortable seating, excellent storage and room for family and friends. 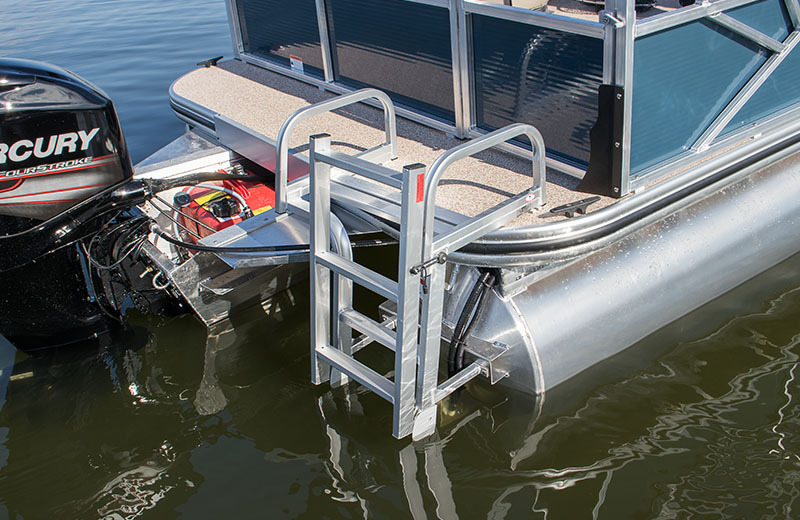 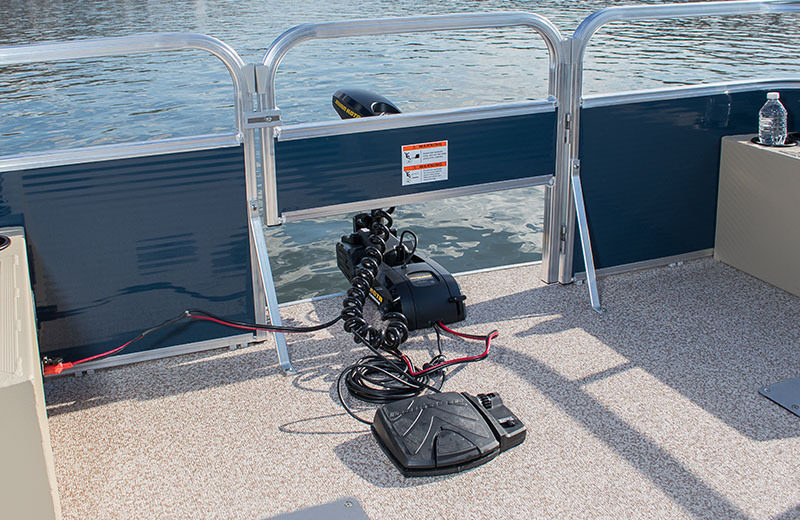 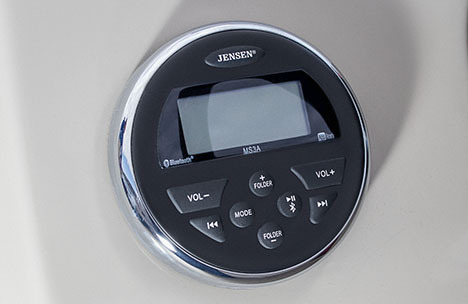 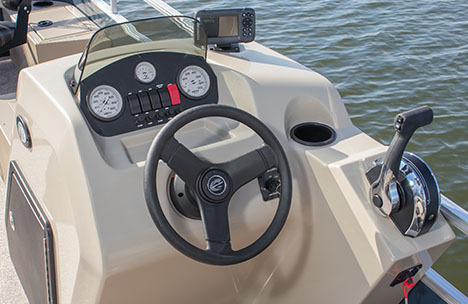 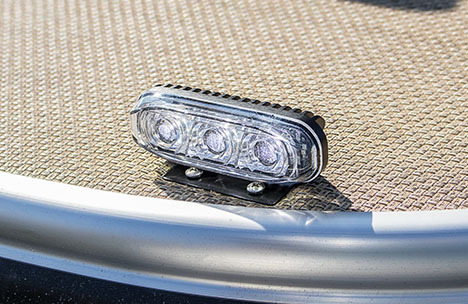 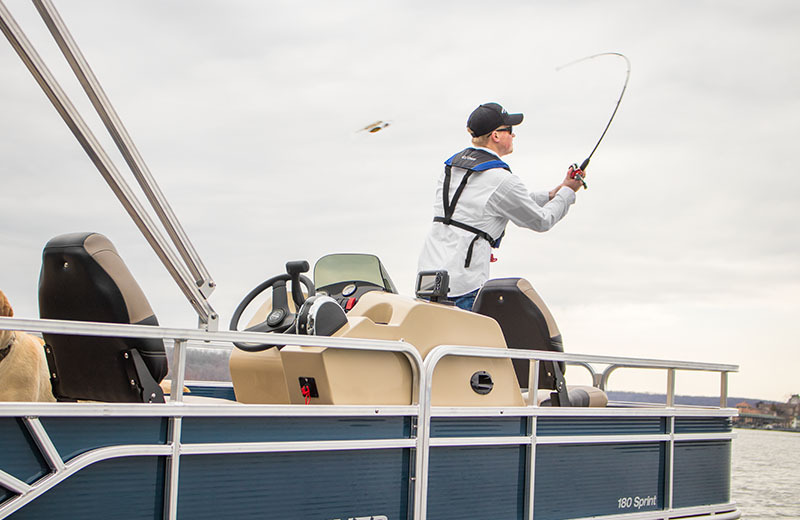 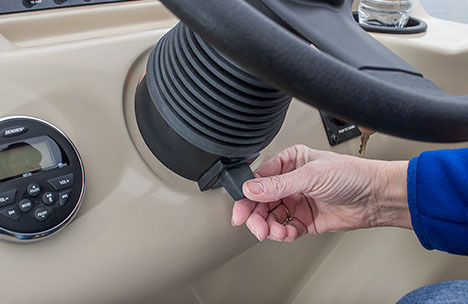 Its compact, 16-foot length makes it easy to maneuver when navigating marinas or docking, yet handles a wide variety of outboard sizes. 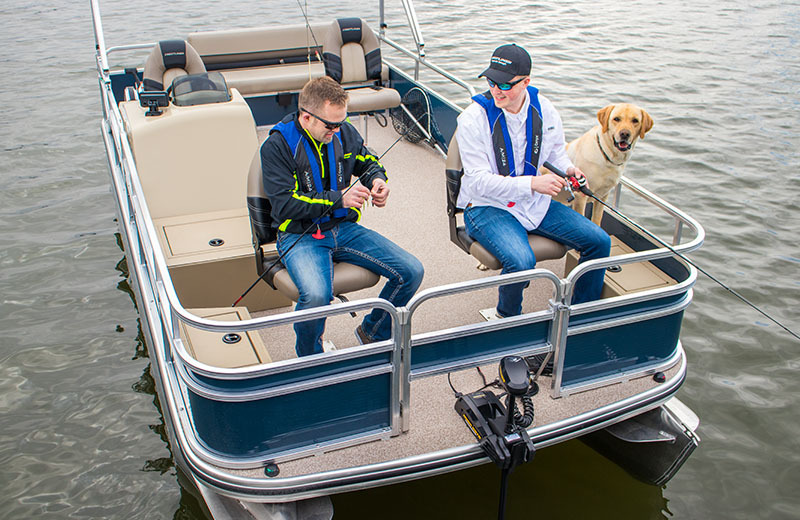 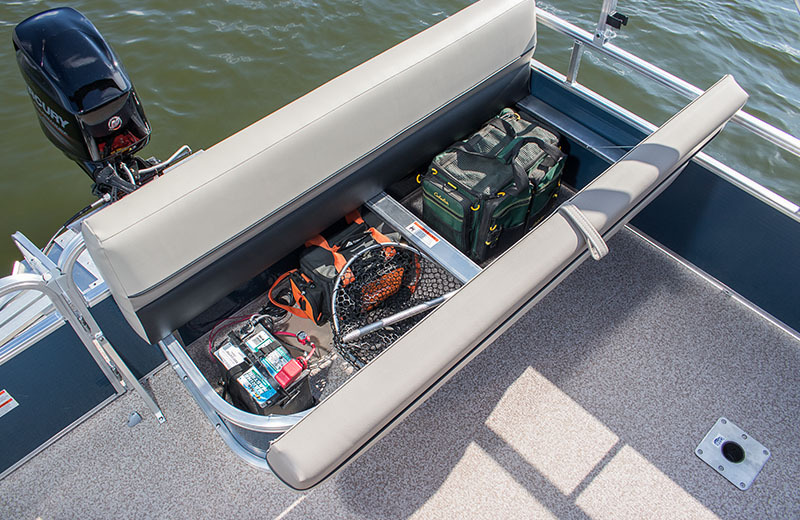 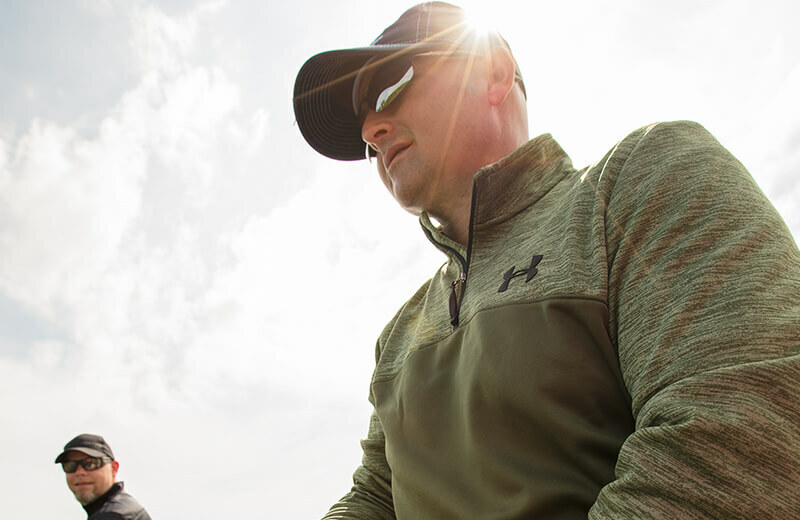 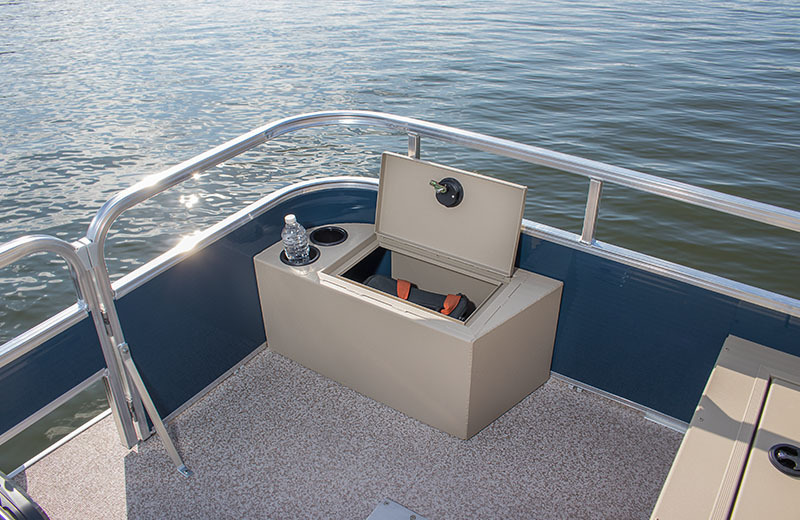 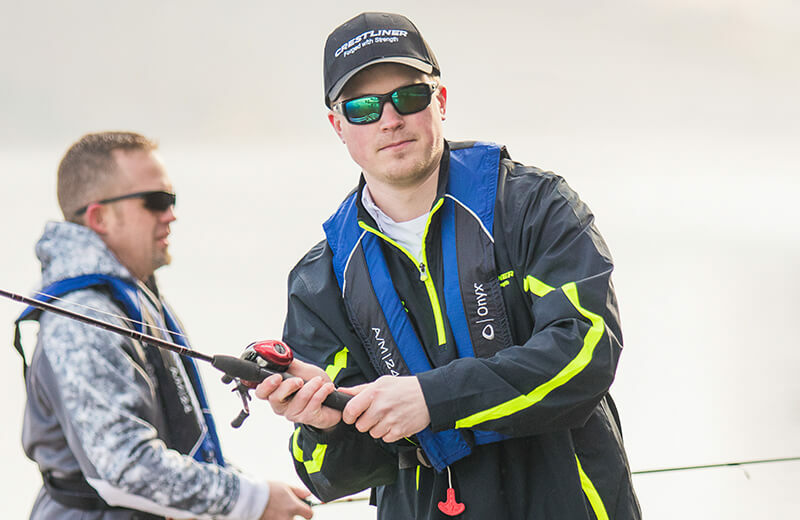 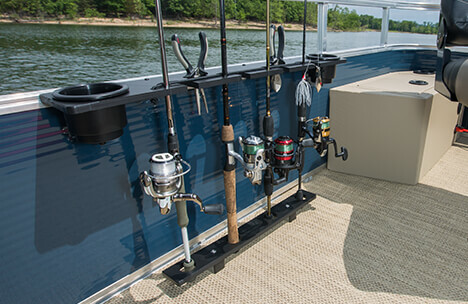 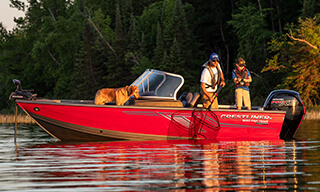 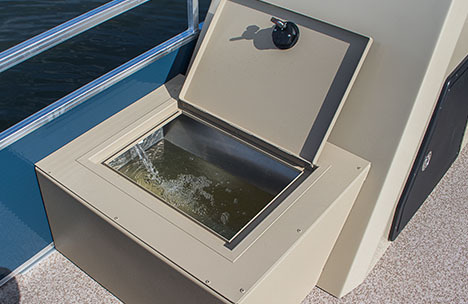 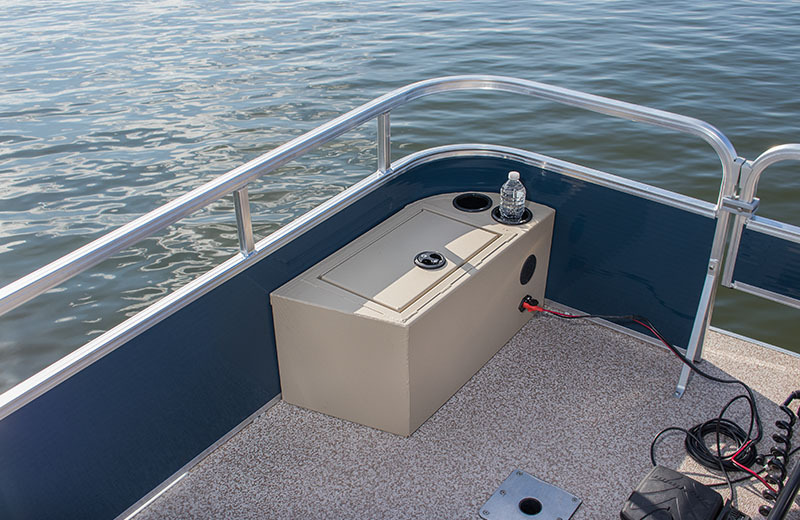 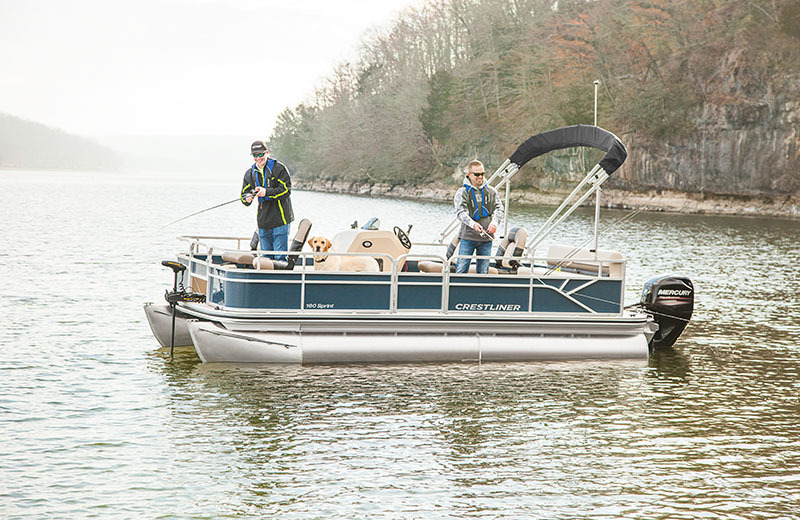 For the angler, there is the Fish & Cruise floorplan, which adds a spacious 15-gallon aerated livewell and other angling-specific features. 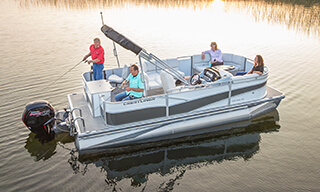 Whether you choose to Cruise, or want the added versatility the Fish & Cruise floorplan provides, the 160 Sprint is the clear choice.